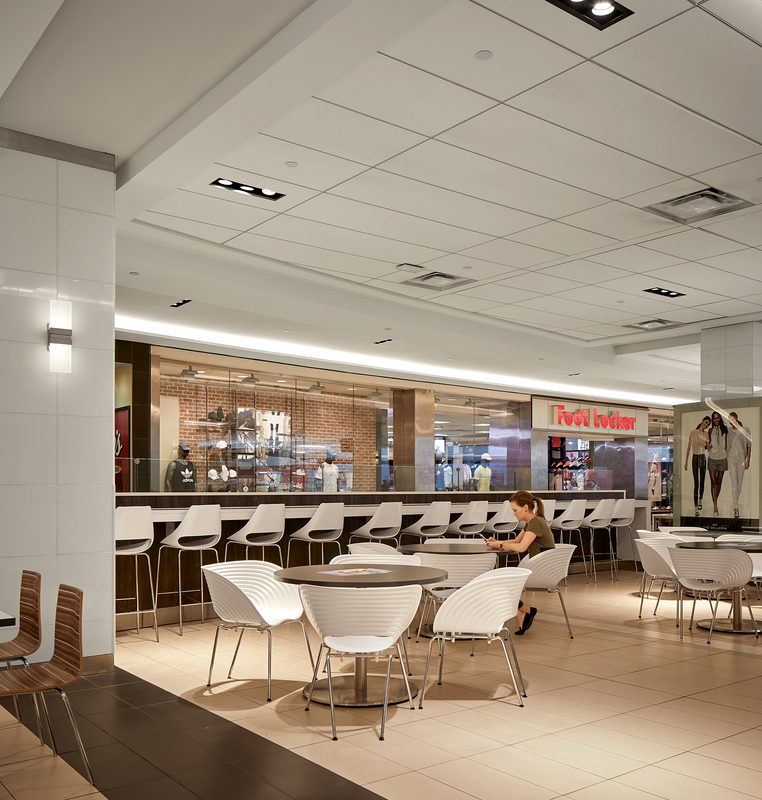 The Commons Renovation at the Houston Galleria is part of Simon’s transformation of this iconic Houston destination. 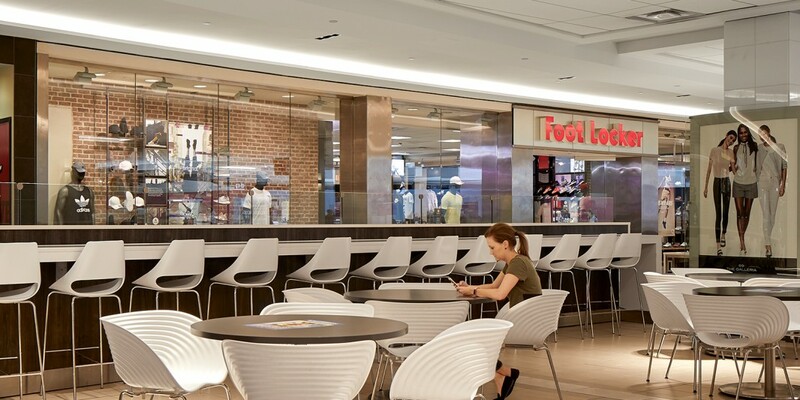 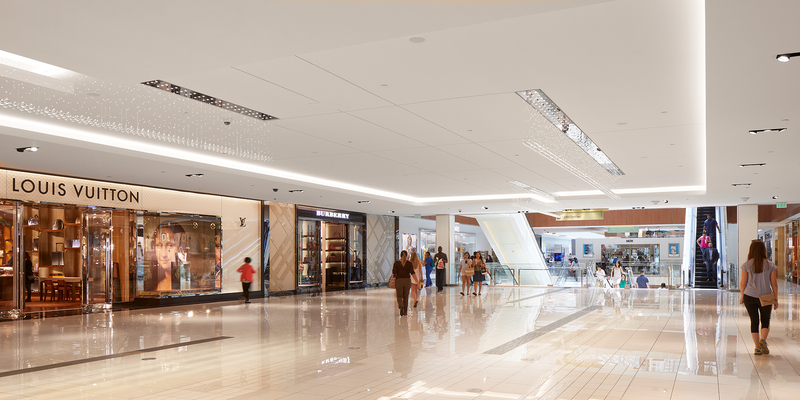 This two-phased project included 142,100 SF of interior renovation to update floor finishes, wall and ceiling finishes, recessed and accent lighting, and chandeliers throughout the common areas of the mall. 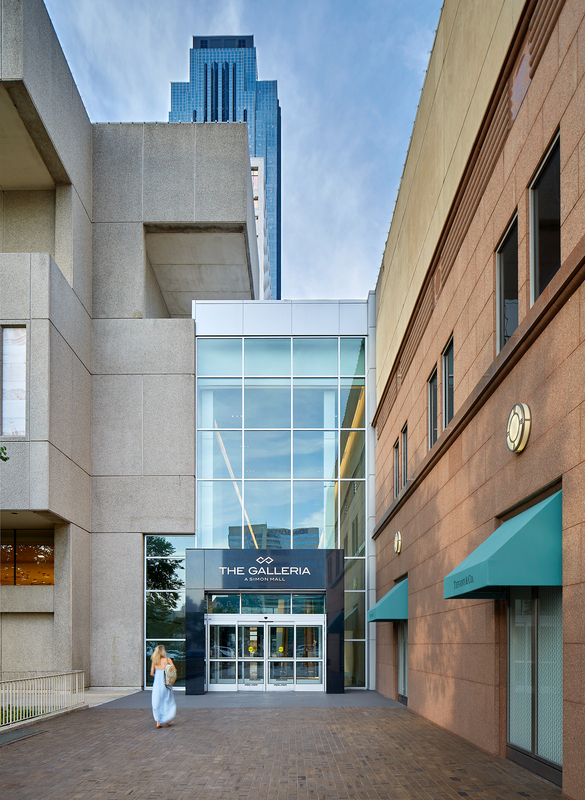 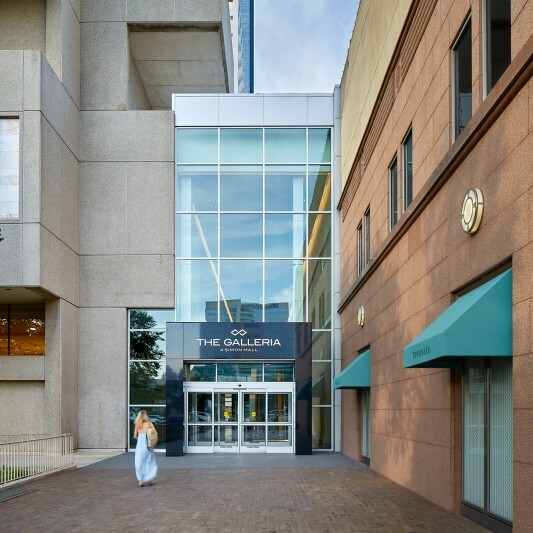 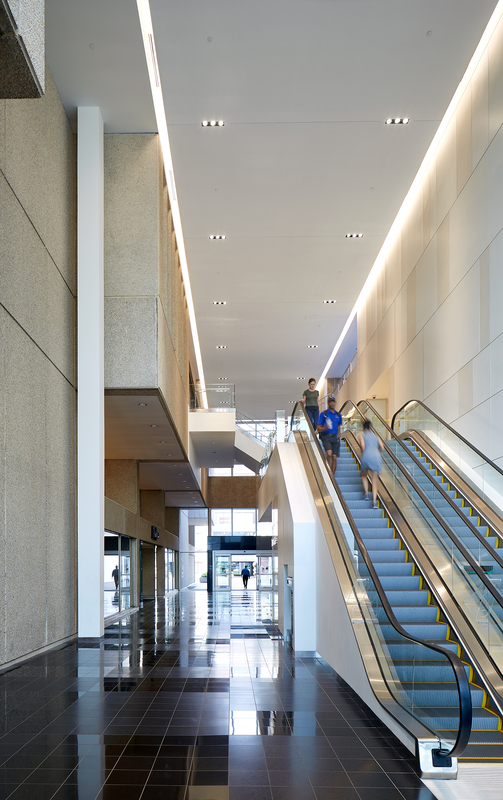 It was a priority to create a visual connection from one end of the Galleria to the other. 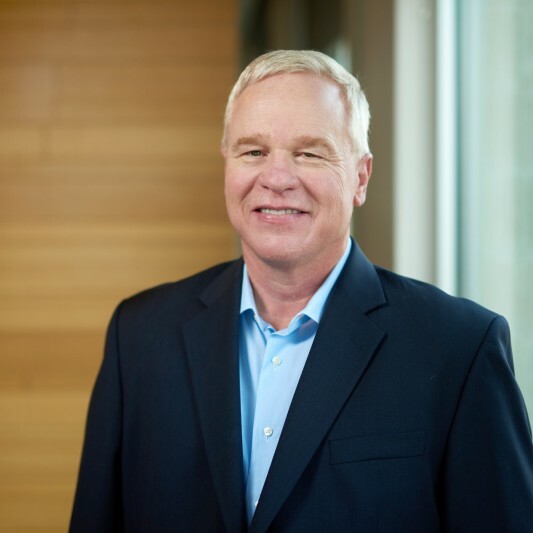 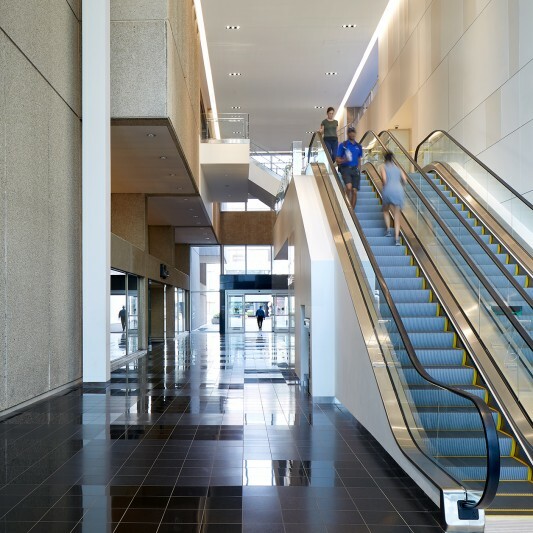 To accomplish this, the new design called for existing stairs to be replaced with escalators in multiple high-traffic areas, which opened up the space and delivered clear site lines. 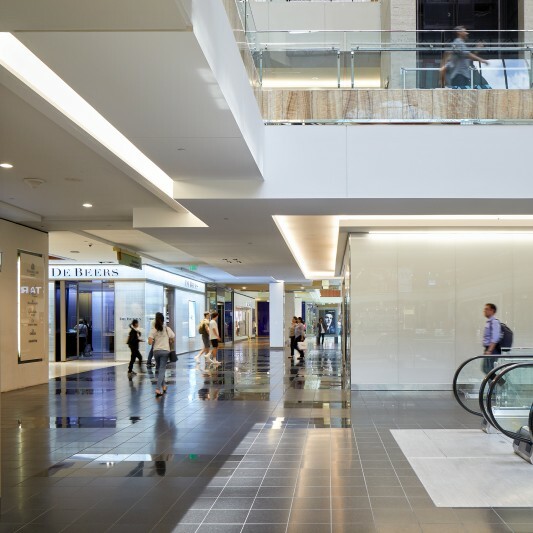 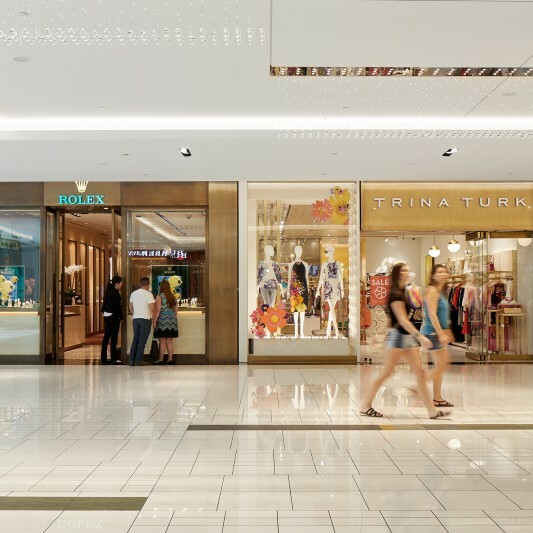 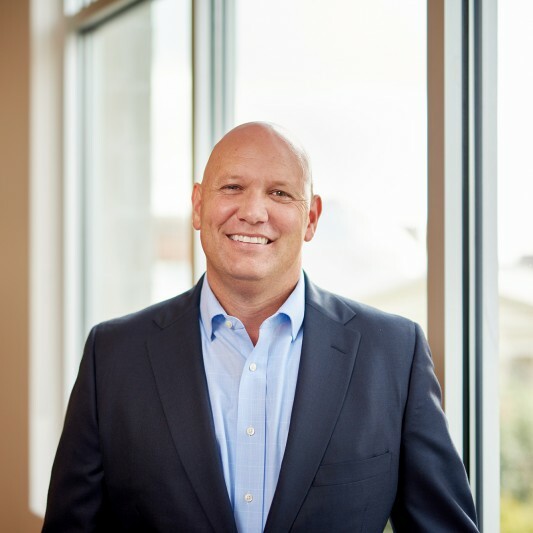 The project scope also included a new entry vestibule at the Neiman Marcus end of the Galleria, which features Simon’s new branding and a brighter, more inviting entrance to this section of the mall.